Our compassionate, experienced team is eager to welcome you and all members of your family to our modern and comfortable clinic. We are centrally located in Westmount, in the heart of Victoria Village, easily accessible by car, and walking distance from the Vendôme metro, the AMT train station and numerous buses. We offer free parking and are wheelchair friendly. Our mission is to help you attain a healthier and more beautiful smile. We provide state-of-the-art cosmetic and restorative dentistry, always with a gentle touch and the commitment to deliver the highest quality of care. Our ultra-modern clinic adheres to the most stringent sterilization procedures and uses the latest digital radiography and imaging equipment. We cater to adults and children of all ages who want the best treatment possible. Your comfort and satisfaction are our priority. Our knowledgeable and friendly staff strive to make each visit to our office as pleasant and stress-free as possible. We are passionate about finding the best treatment option, one that fits your dental needs and budget. 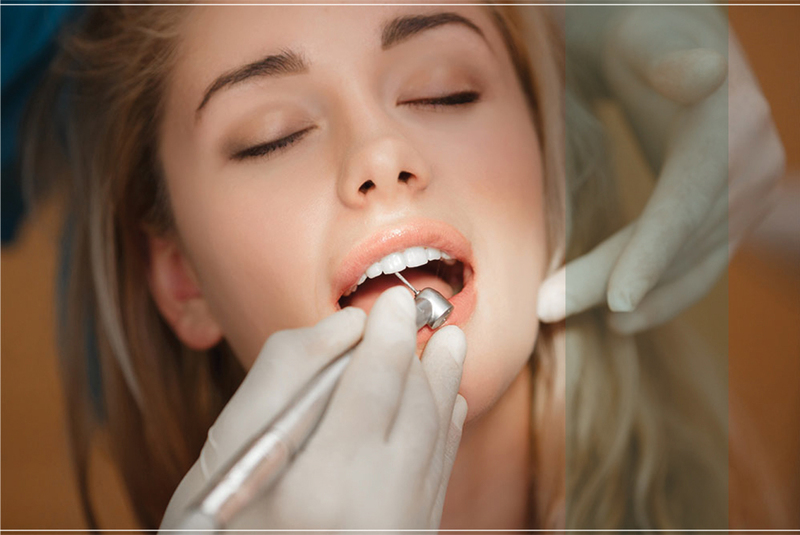 Reconstructive, Contemporary, and Cosmetic Dentistry are closely intertwined. Teeth marred by neglect, trauma, outdated dentistry, and the wear and tear of advancing age, often require comprehensive restorative treatment - a combination of cosmetic and restorative dentistry procedures. No one should have to hide behind worn, stained, cracked, missing, misaligned, or discolored teeth. 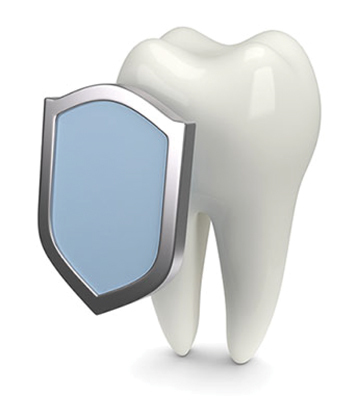 We take care of all your dental needs, and offer a comprehensive array of services at our Westmount clinic. Have a smile that makes you proud!